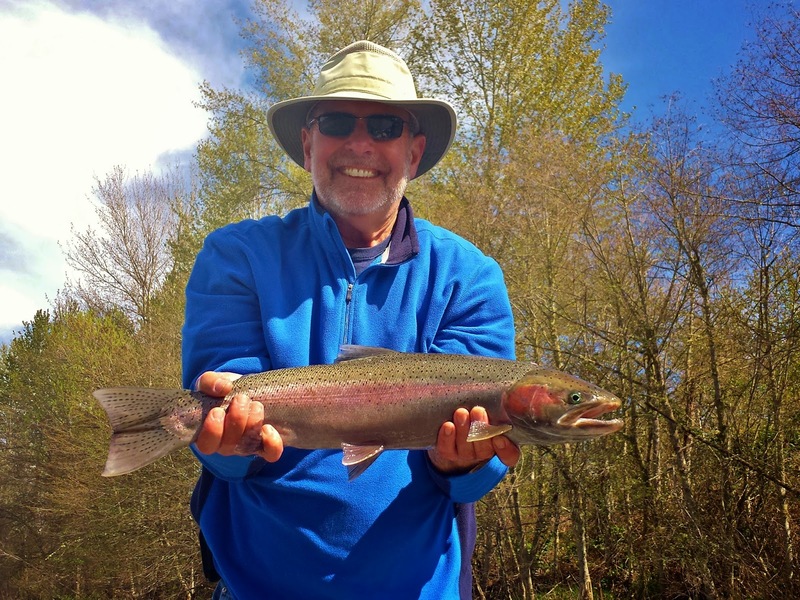 I love introducing people to their first Rogue River Steelhead. 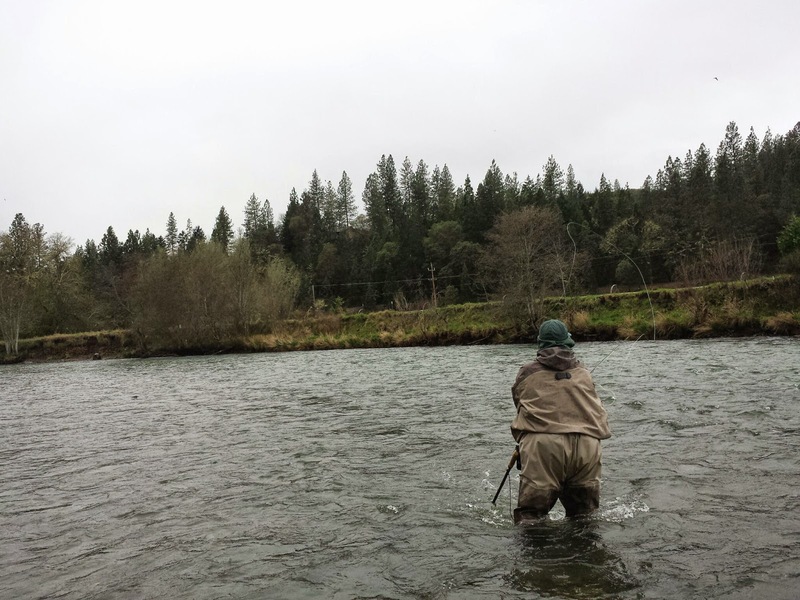 This is the best part of my Job.......Introducing people to their first Rogue River Steelhead and Fly Fishing itself. 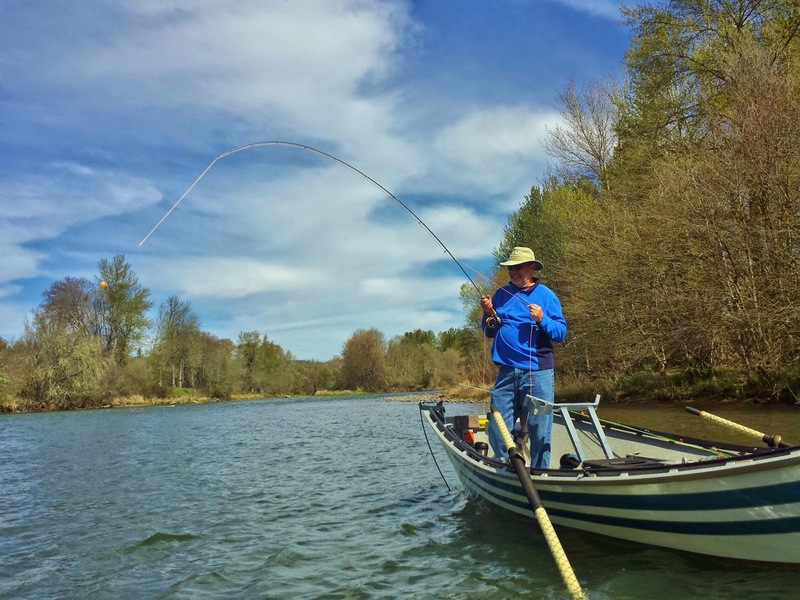 John, a retired Air Force Officer, and Matt, a current Air Force Officer with 4 deployments to Afghanistan under his belt, made it look easy, and Matt had never fly fished before. Well done guys! John with his First hookup! 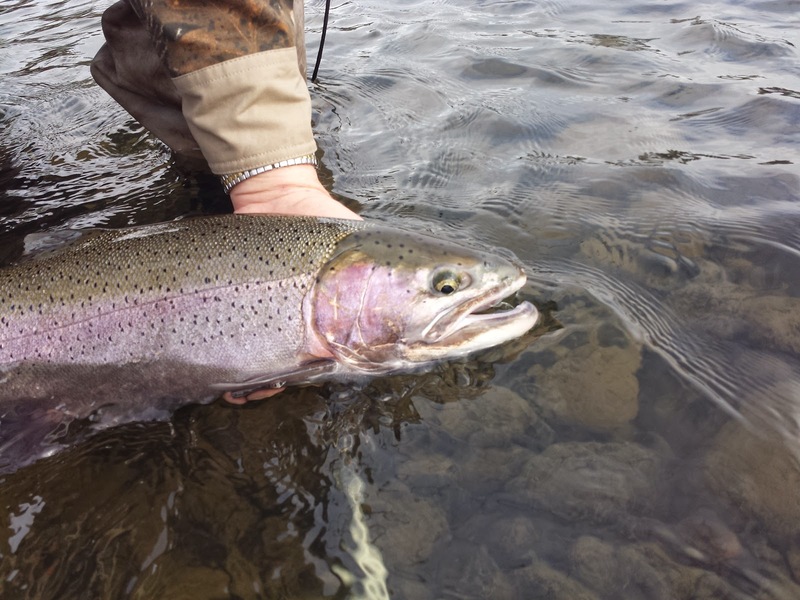 Rogue Is Swinging good For Winter Steelhead...a March report! The Rogue's water levels are more like Summer and the water temp is ideal in low 50's the river is set up for swinging. this is probably the best year to swing for Winters the Rogue has seen in quite some time. if you haven't hit it you should. with the rain we have had in might add some green also! The fish were active today. 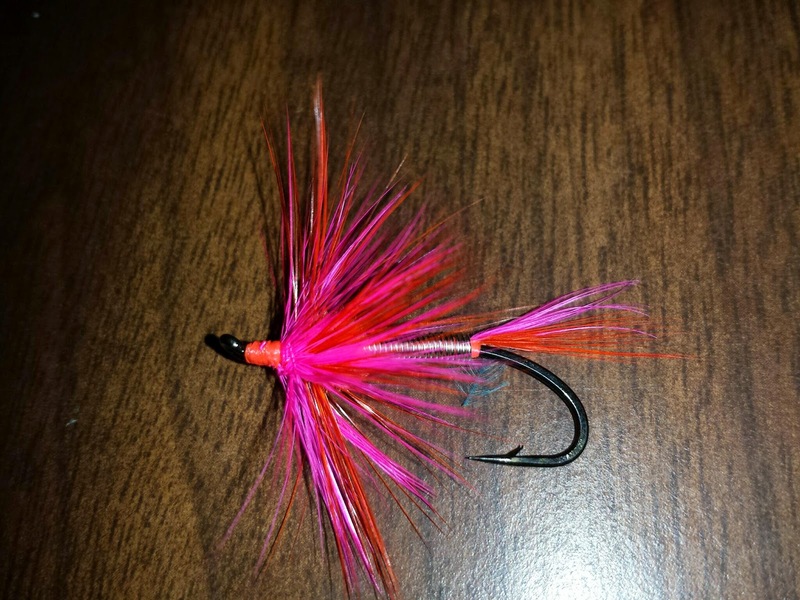 In low light fish a floating line with a dark fly and when bright fish a flashy fly. Get out there ....she is fishing well. This fish slammed Jere's Purple Peril! Good fly for the bright day! Great fly for low light. Jere sure can deliver the fly! Jere with a nice buck. 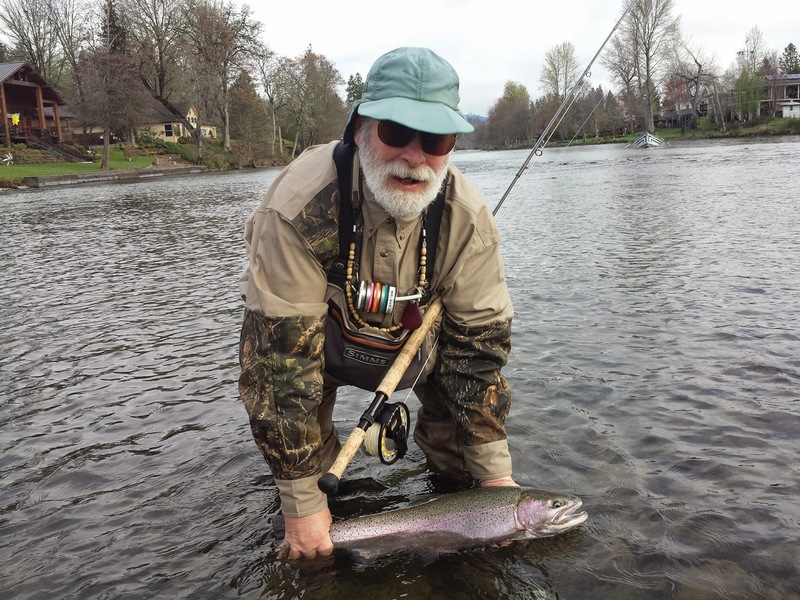 The Rogue is still producing steelhead. There are a good number of fish in the upper Rogue. Of course nymphs will always work...stick with big stones at the top and a egg pattern below. Once the sun warms the water enough to get the bug activity up you might switch to a smaller nymph below. Swinging has been bringing some results as well. I like to find the water the sun hits first. Then swing it low and slow, using up to a 5 foot fluorocarbon leader to keep my tips away from fish in the clear water the Rogue is experiencing now. I match the color of fly to conditions. 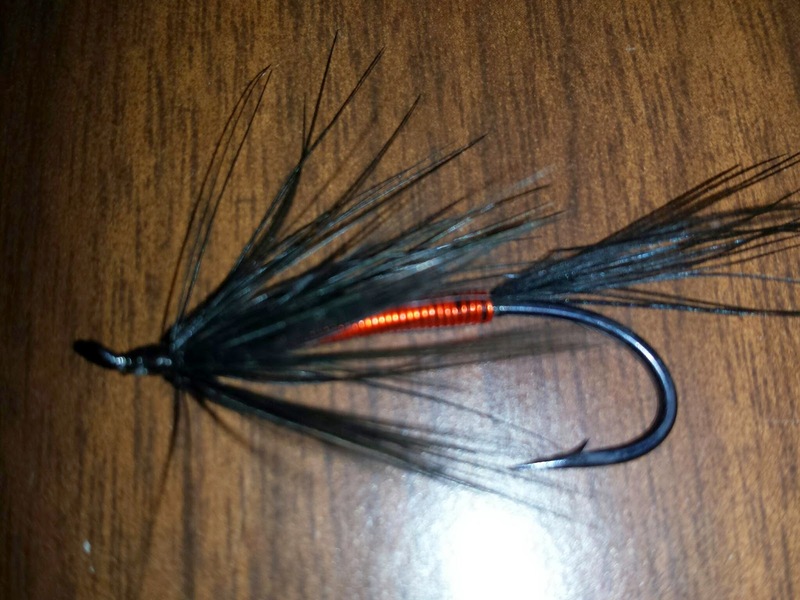 I have been fishing my wired flies. 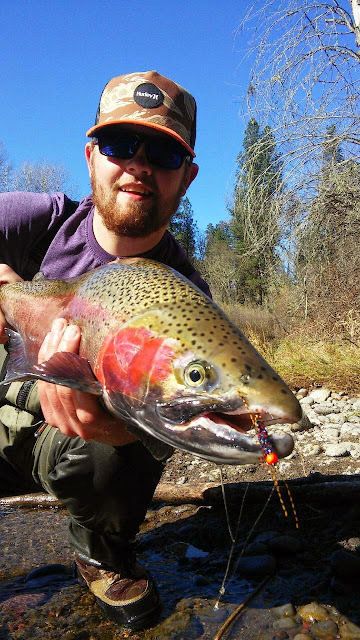 The Rogue is fishing well, but I predict it will explode in the next month as we get spring rains, so get out there.